Quebec is Canada’s largest province geographically, and also the second largest by population after Ontario. The province also has a population of 8,164,361 people (Statistics Canada, January 2016). That includes 24% of the population from Canada. Quebec is one place where they shot the drama Goblin. That makes Quebec a country so much targeted by tourists to visit. The municipality of James Bay not only boasts of being the largest municipality in Quebec, but the largest in the world. Nothing less. Its territory is 350 000 km2, surpassing the total area of ​​Italy! Its main attraction is visiting the Robert-Bourassa hydroelectric generating station (LG2) in Radisson, Quebec’s northernmost white village. Mont-Tremblant National Park has just been decommissioned following the official creation, last May, of Kuururjuaq National Park, on the Quebec-Labrador border, in the extreme north of Quebec. Its area: 4460 km2. That’s three times more than Mont-Tremblant Park and 81 times more than Mont-Orford Park! 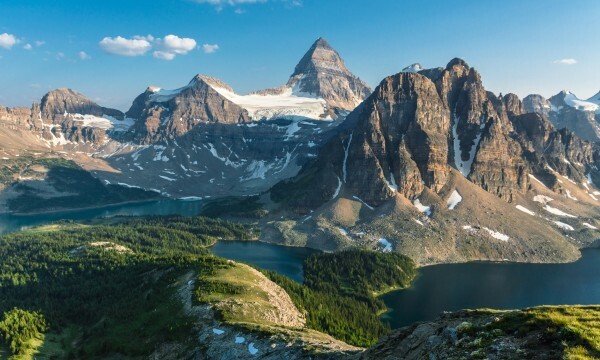 Quebec and the Inuit work together to provide tourists with this difficult-to-access territory, which offers Rocky Mountain landscapes. 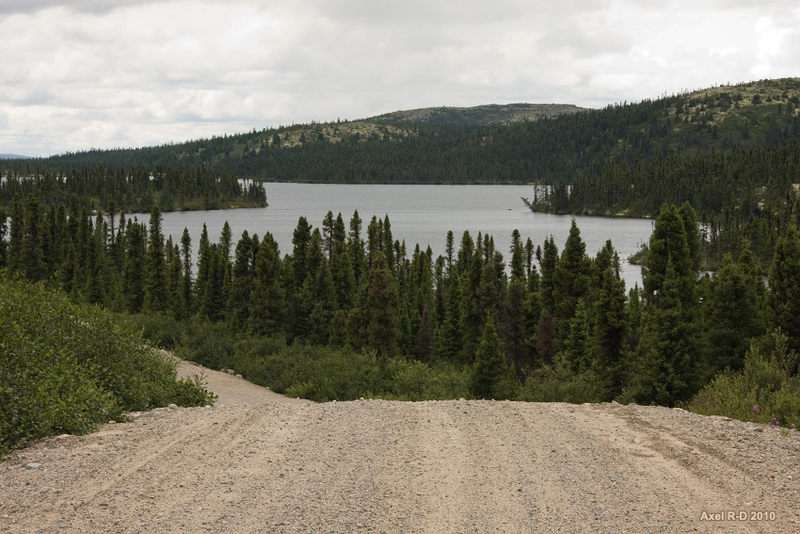 Built to exploit the full hydraulic potential of the Grande Rivière, the Transtaïga leads from kilometer 544 of the James Bay Highway to the Caniapiscau Reservoir, 700 km away. On the way, we do not cross any village. Only dams, dikes and lakes. Before you go there, make sure to refuel, because 500 km separate two gas stations! 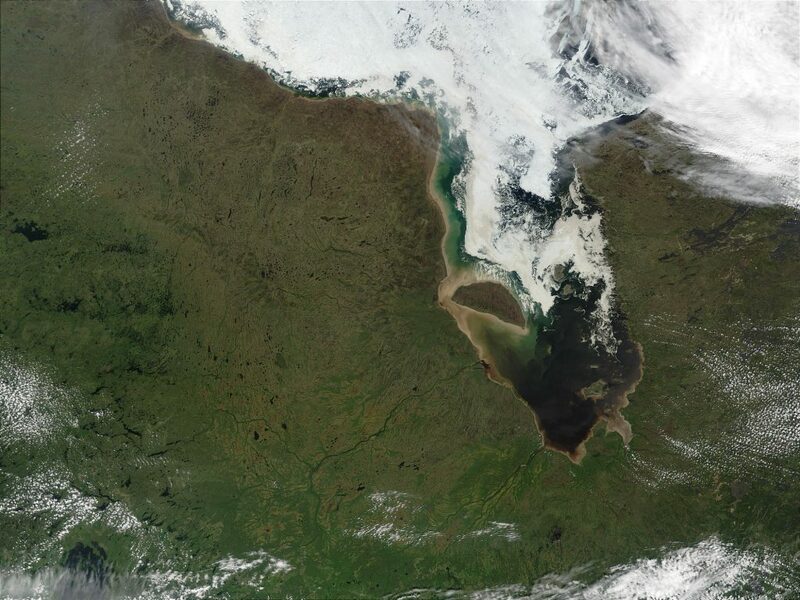 Nevertheless, some fishermen and caribou hunters venture there every year. 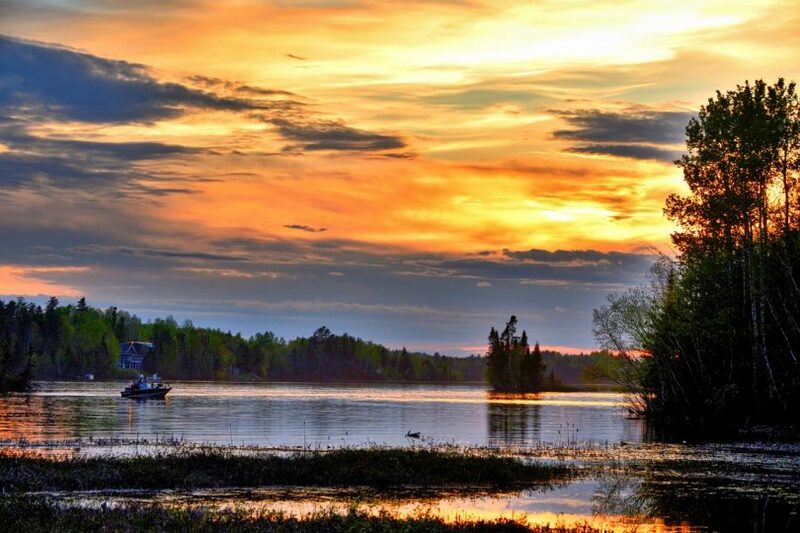 An uncle has already told you fishing stories at Lake Kaachiskamichischeuwachisinaanuuch? Well! He might be telling you the truth. 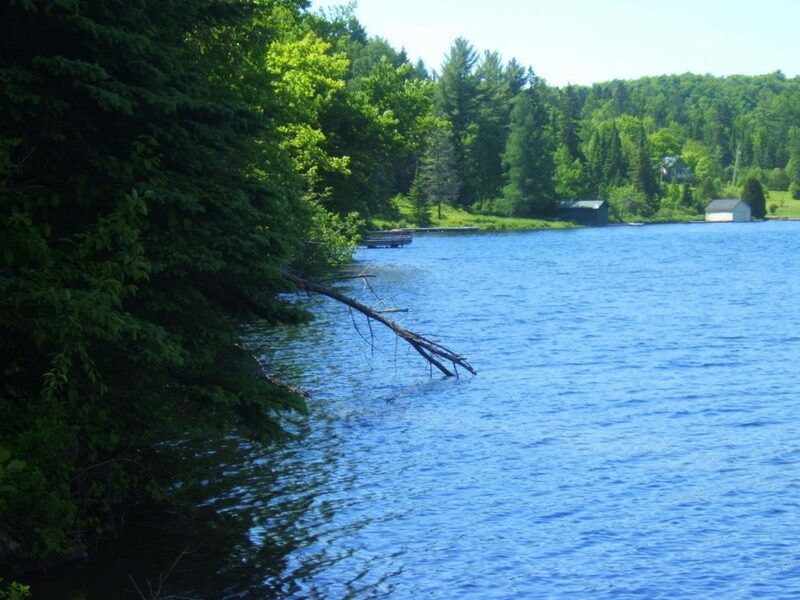 This body of water, which lies north of the Eastmain River, in the Middle North of Quebec, does exist. Its name Cree means “a shortcut through the bog”. The question that kills: is it really a shortcut? Located on the border between Quebec and Labrador, between Ungava Bay and the Atlantic, Mount D’Iberville rises to 1652 meters above sea level, making it the roof of Quebec. 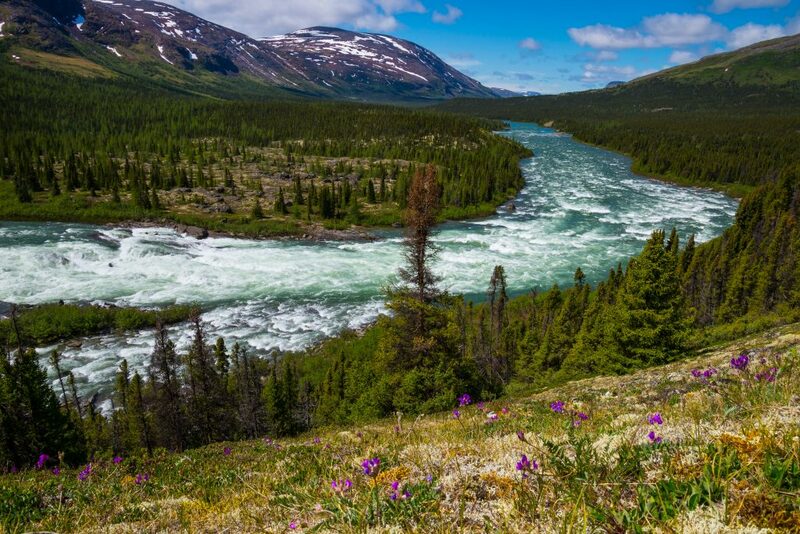 It dominates the Torngat Mountains, the highest mountains in eastern Canada. At its peak, the panorama is striking. You can see the icebergs parading on the Labrador Sea. This mountain is now included in the Kuururjuaq National Park. 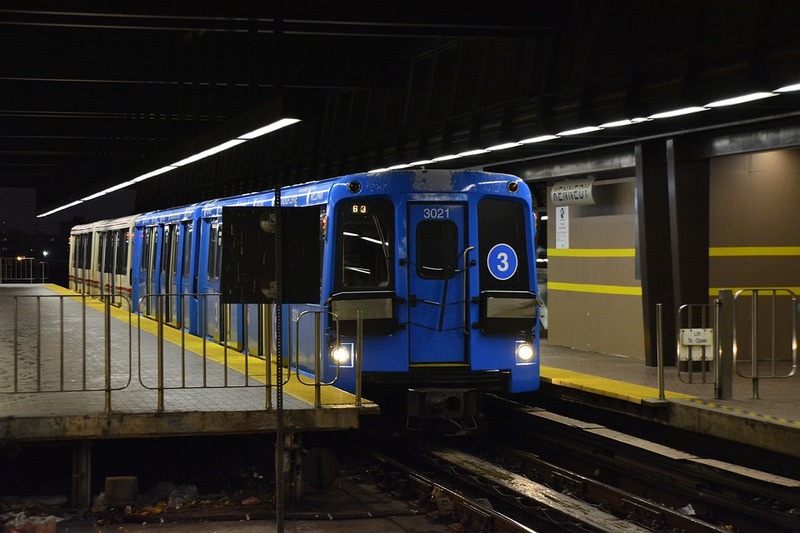 Yes, there is a railway under the city of Quebec! 1.6 km long, it is located under the Upper Town and the Plains of Abraham at a depth of 100 meters. 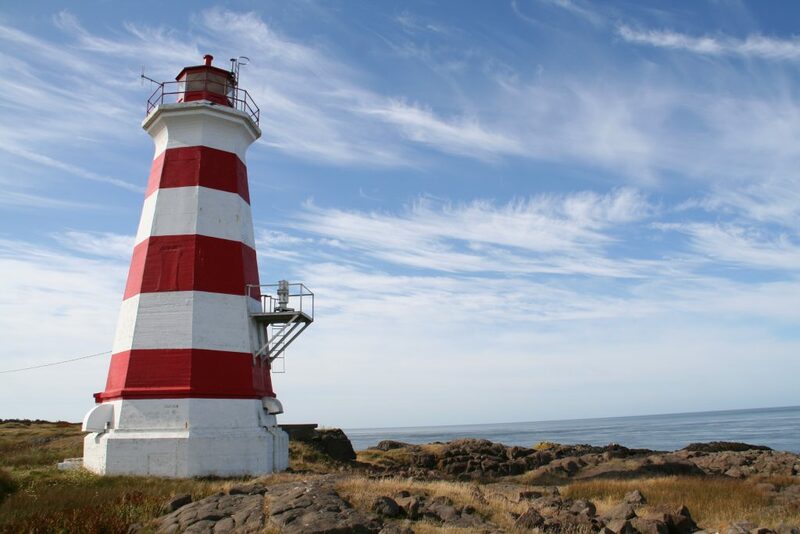 Built to relay the new Anse-au-Foulon area of ​​the Port of Quebec, it is however little used nowadays. 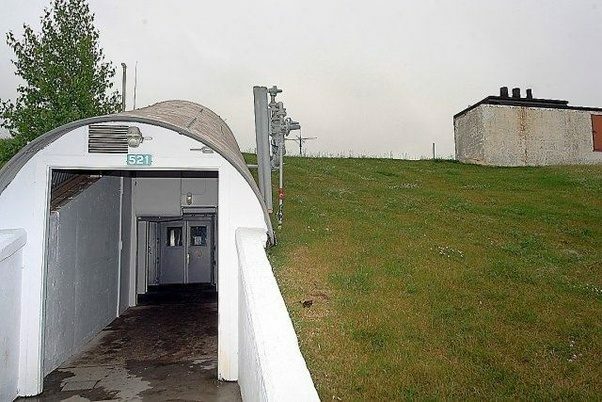 Still on the theme of war, there is a bunker in Valcartier, a replica of a nuclear shelter, which was built to house government officials during the Cold War. It was equipped to keep in touch with the outside world in order to continue making strategic decisions. It was built to house up to 400 people. However, there are more surprising facts about Quebec. These are the most interesting facts that we could get.